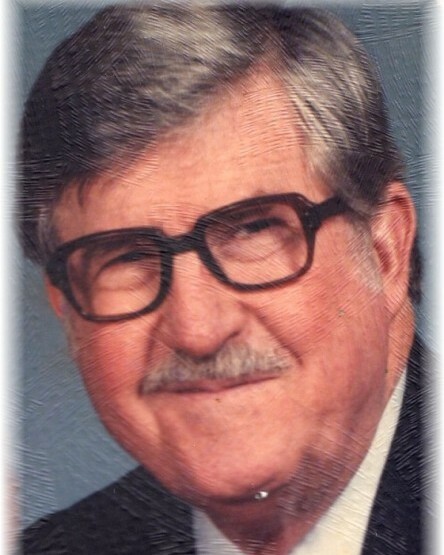 John T. Shuman Jr, age 89, went to be with his Lord and Savior on Sunday January 13, 2019 in Freeport, FL, formerly of Biloxi, MS. He was born In Tuscaloosa, AL in 1929 to the late John T. and Ruby Shuman Sr. He was preceded in death by his loving wife Denise Shuman and one brother Bill Shuman. John retired from the United States Air Force as a Master Sergeant after serving his country for 21 years. He later used his skills from the service to work and retire a second time from Ingalls Shipyard as a ground radio maintenance man. John had a strong Christian faith supporting the Keesler Air Force Base Chapel. He was an avid stamp collector and a former Mason of the Magnolia Lodge #120 in Biloxi, MS. He leaves many memories to his children (spouses) John Shuman (Luvenia) and Dona Shuman; sister Mary Welch; brother Robert Shuman; grandchildren Torry Shuman (Kaitlyn), Emilee Bianco (Nick), Priscilla Walraven (James) and April Jalbert (Michael); five great grandchildren. A visitation will be held 6:00 – 8:00 pm Friday January 18, 2019 at McLaughlin Twin Cities Funeral Home, 1405 John Sims Pkwy E, Niceville, FL 32578. A funeral service will be held 1:30 pm Saturday, January 19 at the funeral home. Interment will be 9:00 am Monday January 21 at Biloxi National Cemetery with full military honors.